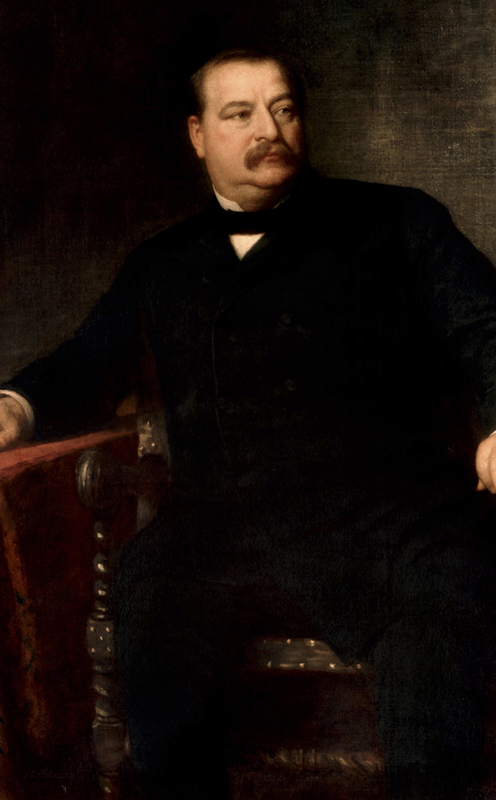 What can Grover Cleveland teach our next president? It is a plain dictate of honesty and good government that public expenditures should be limited by public necessity . 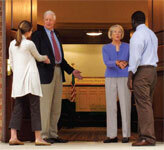 .. .
Miller Center of Public Affairs, University of Virginia. “Grover Cleveland.” Accessed April 18, 2019. http://millercenter.org­/president/cleveland.